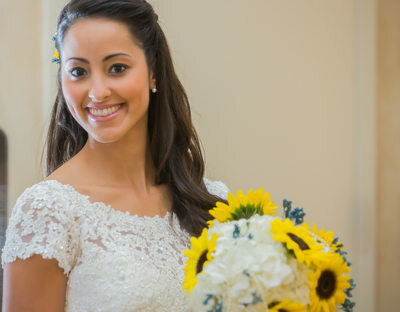 Bridal Portraits are a key part of modern weddings throughout the World. 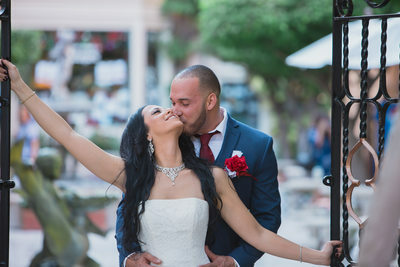 Couples getting married typically will use their time during their weddings cocktail hour to have their bridal portrait photography session. 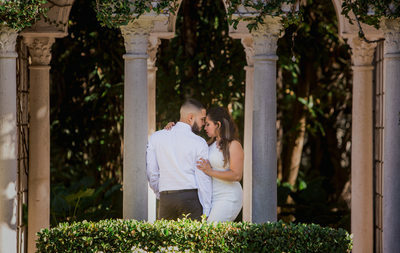 During their bridal portrait photography session their wedding photographer will create artistic images of just the bride and groom. 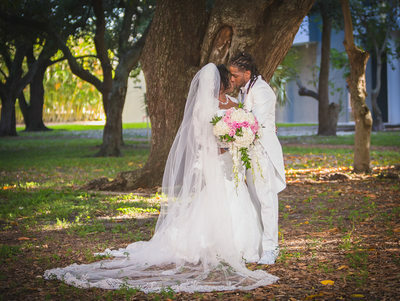 The bridal portrait photography session is when a wedding photographer can take time to place the bride and groom in posed positions to create dynamic and artistic images that can’t be created during the wedding ceremony. 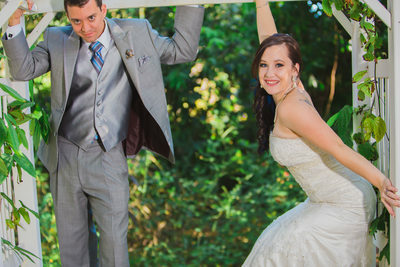 These are the images most couples will have printed and placed into their wedding album. 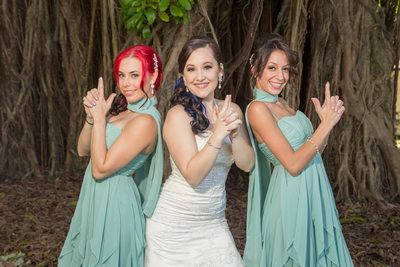 Bridal Portraits can convey message of love, emotion and style. This is the couples opportunity to to highlight their wedding attire with the focus being on the brides wedding dress. During first look weddings, bridal portraits are done prior to the wedding ceremony and allows the bride and groom to spend their cocktail hour with their family, friends and guests prior to the wedding reception. Some brides choose first look weddings in order to have their bridal portraits done when their makeup and hair is fresh and looking it’s best. 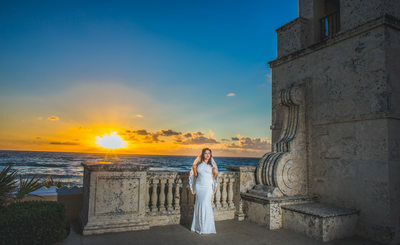 Couture Bridal Photography offers day after bridal portrait sessions as an option to brides and grooms who either want to attend their cocktail hour or want to visit a different location for their portraits. Another reason for day after bridal portraits is when a wedding venue does not provide a great environment for beautiful portraits. 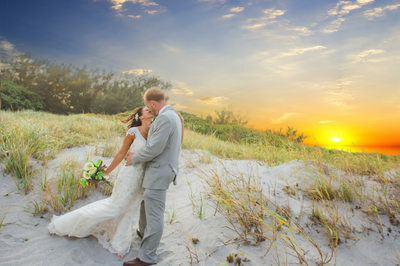 Another reason to have a day after bridal portrait photography session might be when a couple opts to have a destination wedding. 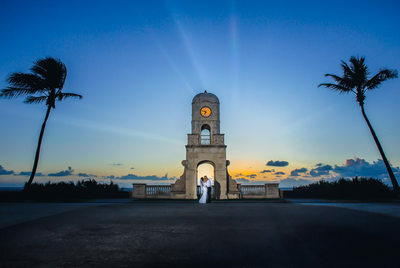 Most couples who choose to have a destination wedding will choose locations that are historic, or provide beautiful backdrops that will remind them of the location where they chose to get married. Bridal portrait photography in Europe is typically done for 3-4 hours, due to most wedding ceremonies taking place in the early morning. 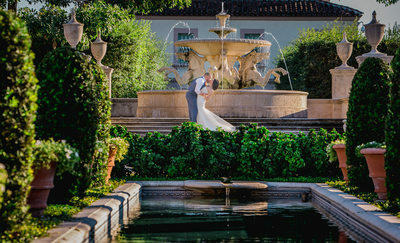 The couple will visit various locations with the couple to take their bridal pictures and then the couple will arrive at their wedding reception in the evening often in different more comfortable attire. 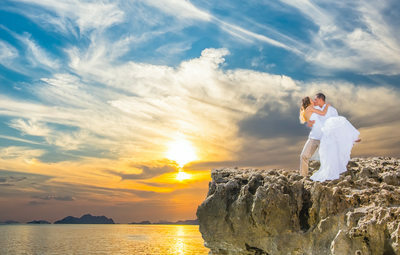 Asia takes bridal portrait photography to another level, where most bridal photos are done months in advance of the couples wedding day over a period of days and weeks. 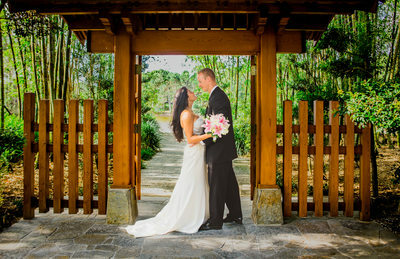 Asian bridal photography is typically heavily photo shopped and incredibly artistic. 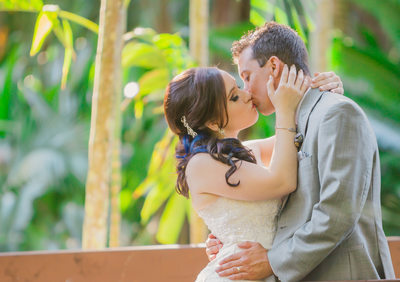 Always make sure you make enough time for your bridal photos, since they may be the most artistic images from your wedding day.